This week I take a look at yeasty off flavors in beer as well as their cause and how to prevent them. 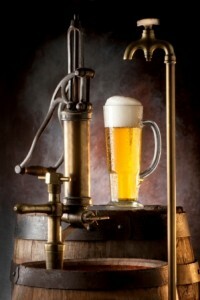 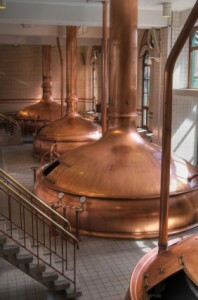 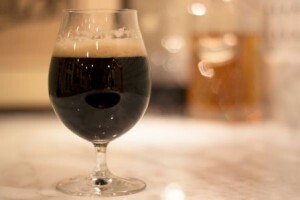 Yeasty flavors are common in many home brewed beers, especially those who are young. 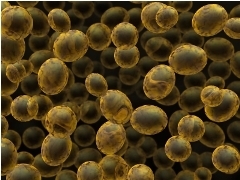 Dr Charlie Bamforth joins me this week to discuss how brewing yeast and yeast health affects flavors in beer. 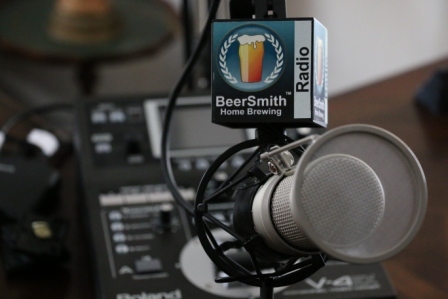 Today my guest is Dr Charles Bamforth, Professor of Malting and Brewing Science at the University of California at Davis.